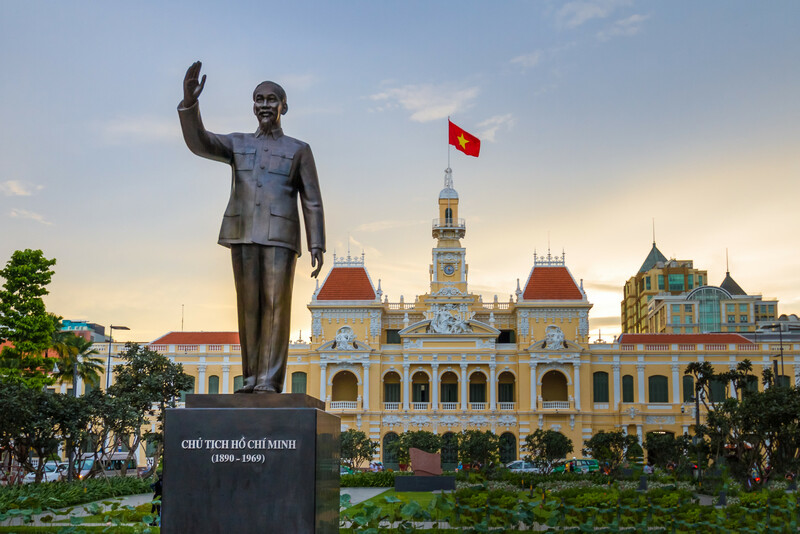 This is an ideal trip for the first-time visitor to Vietnam discovering the main highlights in few days: the capital Hanoi, the natural heritage site of Halong Bay, the charming town and beautiful beach of Hoi An, bustling city of Ho Chi Minh City, and peaceful Mekong Delta. You will be met by our private transport and taken to the hotel for check in. Free day to discover the city on your own, or you can start the optional tour from Saigon to Ben Tre. 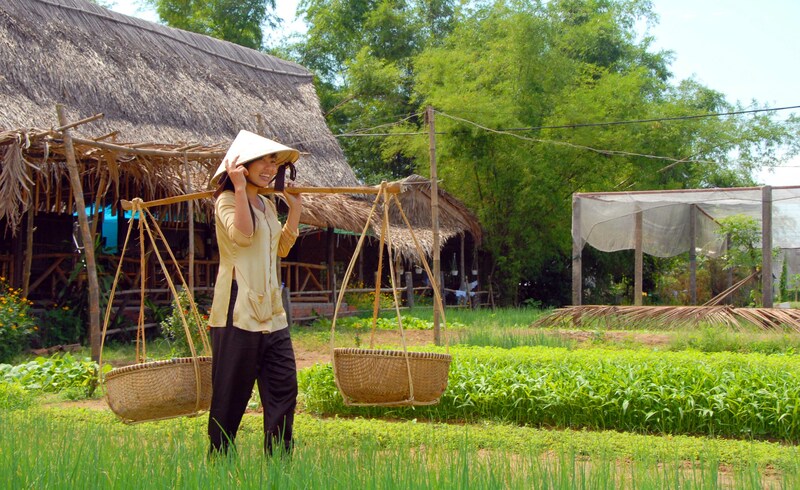 On arrival discover the cottage industries before take a boat along the Mekong River and its tributaries. 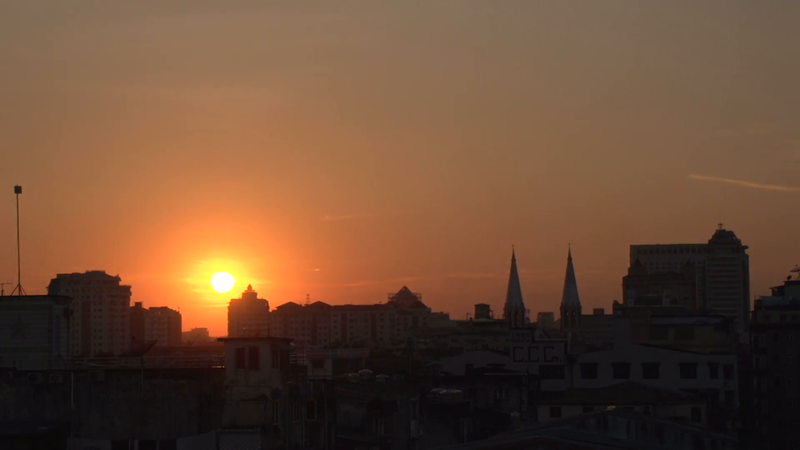 In the late afternoon, we will return to Saigon. Spend your time and overnight at hotel in Saigon. 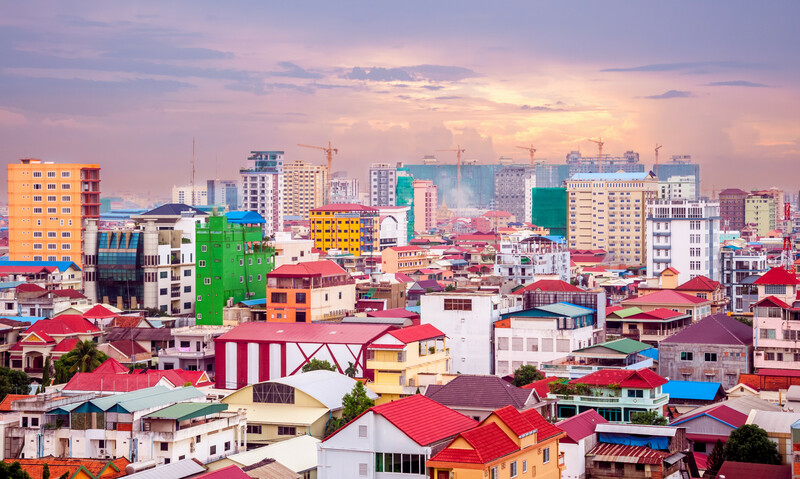 Explore Saigon on a brief tour to landmarks such as the Post Office and Notre Dame Cathedral – two of the city’s most famous tourist attractions before the flight to Danang. Upon arrival, transfer by car to Hoi An. 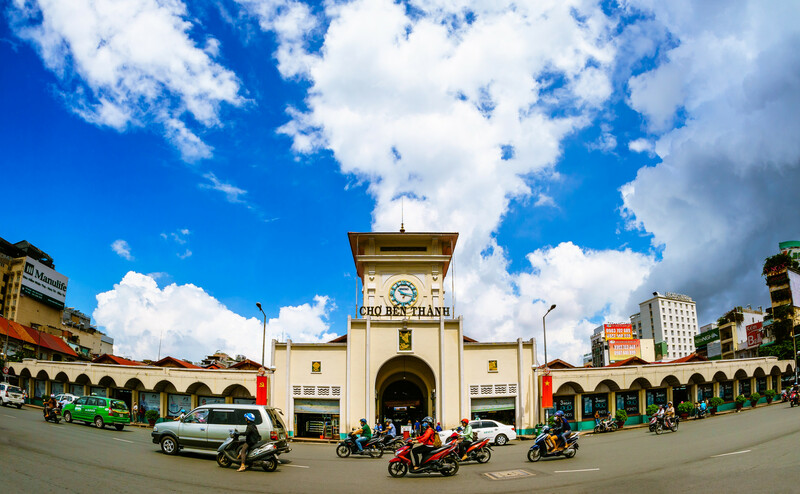 Explore Hoi An’s bustling local market and other attractions with unique architecture such as Hoi An Museum, Old Merchants’ House, Assembly Hall and the Japanese Covered Bridge. Enjoy a stroll along the peaceful Thu Bon River, once the world’s famous trading port. After breakfast, you will take a morning flight to Hanoi. On arrival, our driver meet and transfer to the city center. The shuttle bus will pick you up at your hotel and depart for Halong Bay within 4 hours, going through the scenic countryside. The wondrous Halong Bay is truly one of Vietnam’s most impressive scenic sights. Heading out of the town, embark on a boat for an exploration of the legendary Halong Bay. This exciting cruise will provide a fantastic view of the picturesque scenery blending with the sky and some 3,000 limestone islands rising amazingly from the clear and emerald water. The limestone karsts formations are littered with beaches, grottoes and beautiful caves. Along the way, anchor for a leisurely swim in a secluded cove and an enjoyable visit to one of the many hidden grottoes. After late breakfast, you will be transferred back to Hanoi. You are able to take part in a cooking class with traditional dish of Vietnam such as spring roll. Stay overnight at hotel in Hanoi. 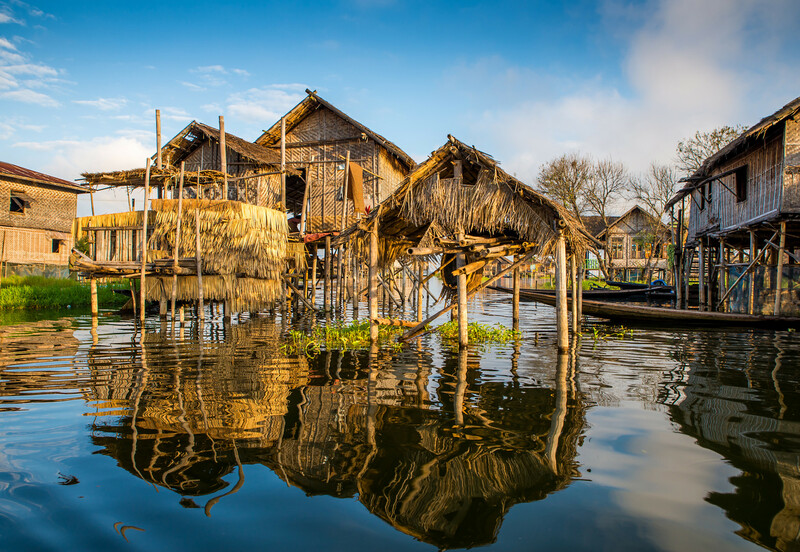 After completing our Cambodia – Vietnam discovery, you have time on your own before taking departure flight back home. Hope you enjoy and see you next time. Tam biet! International and domestic flights with airport taxes. Personal Travel insurance (Highly recommended having it before departure). The prices are quoted in US Dollars per person based in 2 pax/room.